Recently, I've been chatting with my cousin about an upcoming trip that he is planning with his family to Walt Disney World. 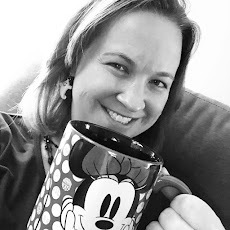 In our conversations, I was reminded how overwhelming the seemingly simple task of choosing a hotel for your Disney vacation can be for those who aren't familiar with all of the options and categories. Value Resorts - All-Star Music, All-Star Movies, All-Star Sports, Pop Century, and Art of Animation - These provide the most basic accommodations on Disney property. 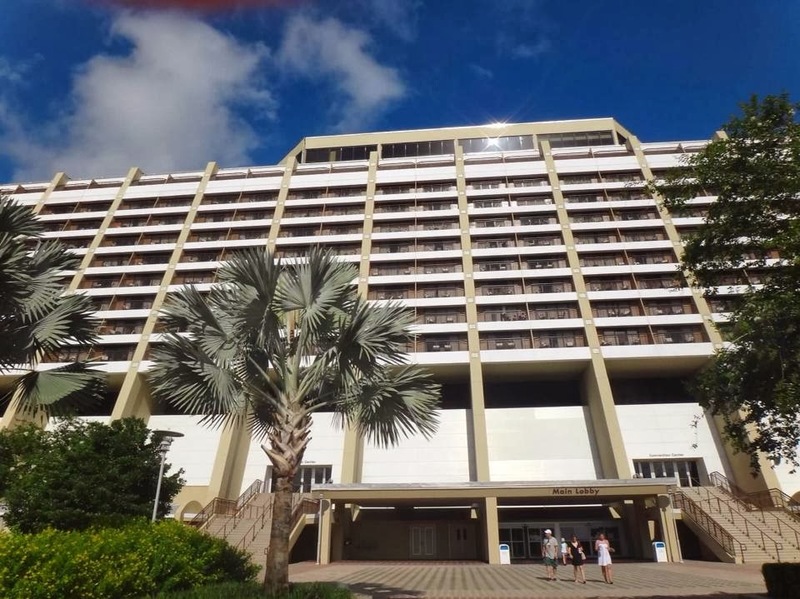 Rooms will vary a bit from resort to resort as the All Stars provide relatively small rooms while the Art of Animation resort offers family suites with multiple sleeping areas and 2 bathrooms. Dining options are limited here as well with typically only a quick service restaurant. Theming and pool areas are generally well done and kids will be impressed with the larger than life Disney characters at each of these resorts. Out of this category, I've stayed at the All-Star Music Resort (back in 2003) as well as All-Star Movies Resort. I'm excited to check out Art of Animation and hope to stay there on our next vacation with the kids. I think the over-the-top theming and the inclusion of some recent Disney/Pixar films make this a perfect place for families with young kids. Moderate Resorts - Caribbean Beach, Coronado Springs, Port Orleans Riverside, and Port Orleans French Quarter - These resorts feature more "subtle" Disney theming while transporting you to another place. The grounds of each of these are beautiful and spread out over the greatest distance - something that may sound wonderfully relaxing to some of you or incredible inconvenient to others. Recently, Disney has updated some rooms in these resorts to make a more magical and themed experience including Pirate themed rooms at Caribbean Beach Resort. I've stayed at the Caribbean Beach Resort back in 1994 and Port Orleans Riverside in 2008. More recently, I visit Disney's Coronado Springs Resort in 2017 for Princess Half Marathon Weekend. Dan and I really enjoyed our time at Port Orleans Riverside and I would say it's my recommendation out of this category. 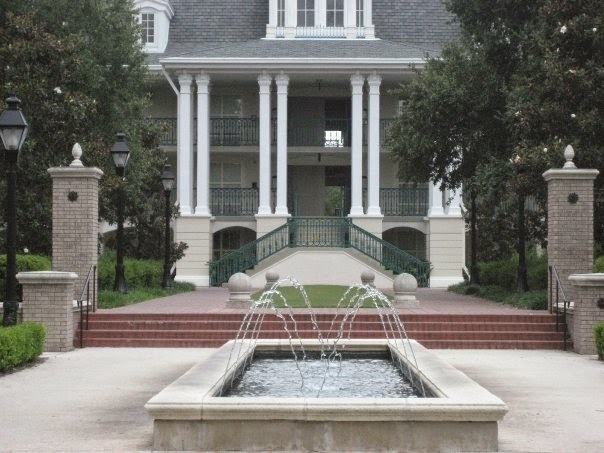 It seems to be universally well liked on all of the Disney Social Media groups that I follow and the laid back theming of an old Mississippi River plantation allows you to truly feel relaxed on your vacation. Beautiful, modern, and close to the Magic Kingdom! Deluxe Resorts - Contemporary, Grand Floridian, Polynesian, Wilderness Lodge, Boardwalk, Yacht Club, Beach Club, and Animal Kingdom Lodge - The deluxe resort category offers convenient access to the parks, spacious rooms, luxurious accommodations, exceptional theming, and fantastic dining. . .all for a pretty high price. There isn't a deluxe resort that you'd be disappointed in - they are fabulous. If you will be staying at a deluxe resort, the biggest thing to consider is which park you would like easiest access to or if there is a particular theme that you love. My personal favorite in this category is the Contemporary because with two young kids, you can walk to Magic Kingdom and are just a monorail ride away from Epcot. You are also int the same resort as Chef Mickey's and again just a monorail ride away from great dining at the Polynesian and Grand Floridan too. Deluxe Villa Resorts (aka Disney Vacation Club properties) - Bay Lake Towers @ The Contemporary, Villas at Grand Floridian, Villas at Wilderness Lodge, Boardwalk Villas, Polynesian Villas and Bungalows, Saratoga Springs Resort and Spa, Old Key West Resort, Animal Kingdom Lodge Villas, and Beach Club Villas - Most of these resorts are paired up with a deluxe resort so the perks of staying at a deluxe resort are the same, but the room quality is enhanced in this category. Depending on the property you can find studios, one bedroom villas, two bedroom villas, or grand villas. These rooms are great for traveling with larger parties or if you want more of a "condo" experience as opposed to a "hotel" experience on your trip. This is the most expensive category to reserve directly through Disney. Since these are also DVC properties, you can find third party websites and brokers that you can rent points from online. 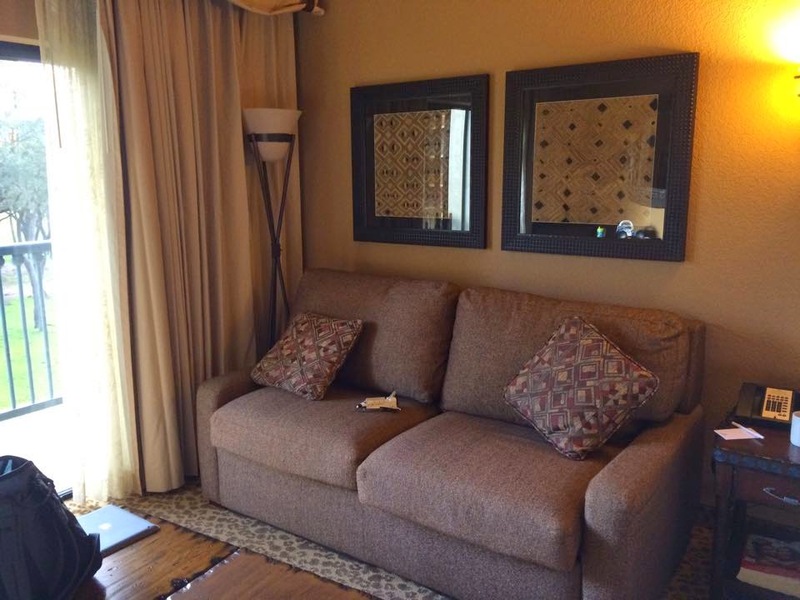 We've used David's Vacation Rentals before for a stay at Animal Kingdom Lodge Villas - Kidani Village. Other Disney Options - Campsites and Cabins at Fort Wilderness - If you are looking for a "rustic" experience while visiting Disney, these are two options you may want to consider. The campsites are available to rent if you are visiting with your camper while the cabins offer a woodland setting and accommodations for 6. These are both over by Wilderness Lodge and offer boat transportation to Magic Kingdom (busses everywhere else), campfires in the evening, and easy access to the Hoop-Dee-Do Revue. I can't give an honest review or recommendation here because I haven't experienced either of these. 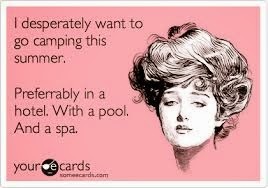 Those who know me, know I'm not a big "camper." So that's it - a quick summary of Disney resort categories. The magic of Disney is alive and well in each of them and the Disney service that is well known can be found everywhere. The choice really comes down to your budget and family preferences. You can visit the Walt Disney World website for a more detailed look at each of these categories and the resorts in each. As a Disneyland Resort vet I found this information super helpful! Things are soooo different at WDW! Glad you found it helpful Carolyn!